When it comes to the generations in the workplace, Millennials get all the attention. But what about Gen X? They are getting ready to take over leadership as Baby Boomers retire, but why is there not focus on how they lead or what they do? 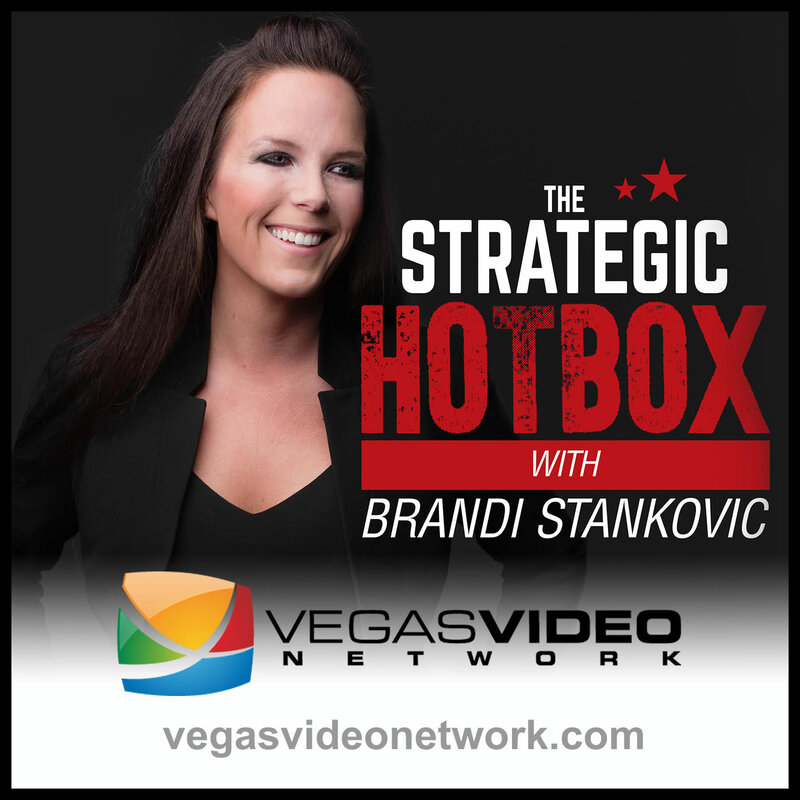 Dr. Brandi Stankovic and guest, Heather Anderson, Co-Founder of OmniChannel Communications and creator of the GenXS blog, discuss the forgotten generation and what makes them amazing leaders and entrepreneurs.